I can’t ignore that it is Australia Day. We received Chinese-made Australian flags in the letterbox from a local real estate agent and people are walking around with Australian-flag clothing and head gear. Cars are sporting flags, as are letterboxes and house rooves. 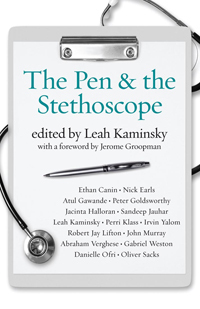 This is a strange collection – an anthology of stories and essays linked only by the fact that all the writers are, or once were, doctors. The nine non-fiction pieces hang together through their subject matter; however, only a few of the six fictional short stories obviously owe something to the medical training of their authors. Nevertheless, every piece entertains or informs or both and I enjoyed them all. 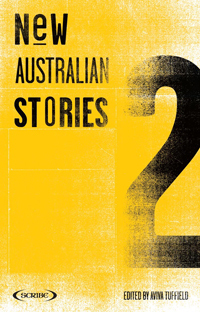 With this second, large offering of short stories (36 examples of the art), Scribe is indicating a commitment as a publisher to add to the regular anthologies now available to Australian readers. Among the many writers I had not previously come across, there are also a number of familiar names. Almost two years after the devastating fires in Victoria and now with a large area of Australia progressively inundated by floodwater, it is relevant to ask, ‘what is the best way to compensate people who suffer loss as a result of disasters on a large scale? What are modern children to make of the Santa Clause, when they may see dozens of them in one day in a shopping centre, weeks before Christmas? What about the Easter Bunny? How well do we manage mythology for our children?